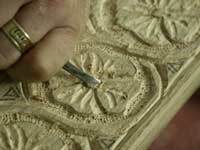 Woodcarving - Stanley's apprenticeship offered him a unique opportunity to study 18th Century woodcarving, now with thirty years experience he is a master craftsman. 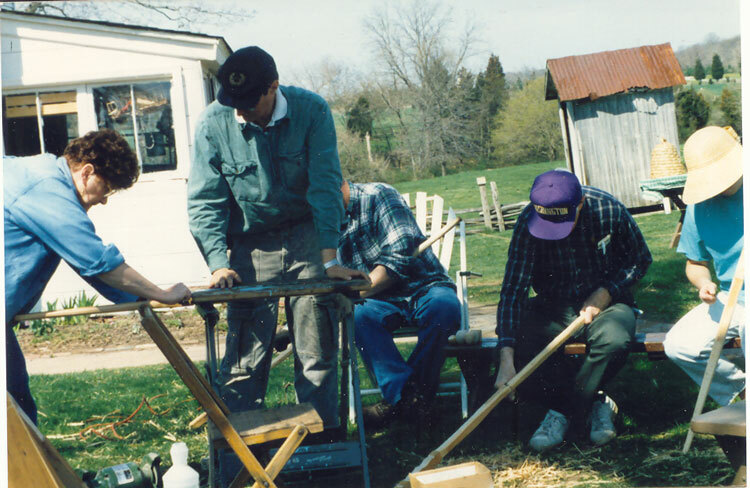 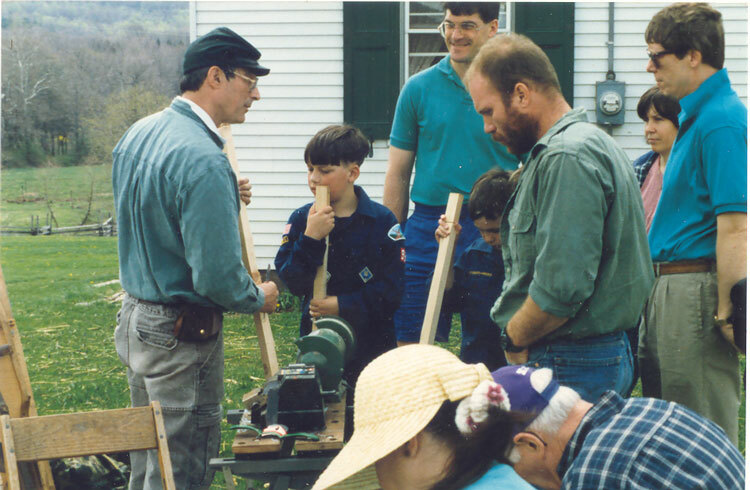 Woodcarving demonstrations include interactive discussions on tools, wood, techniques, patterns, and methods. 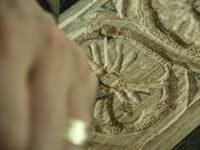 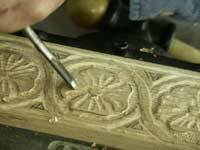 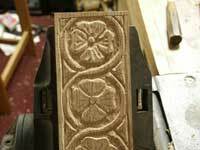 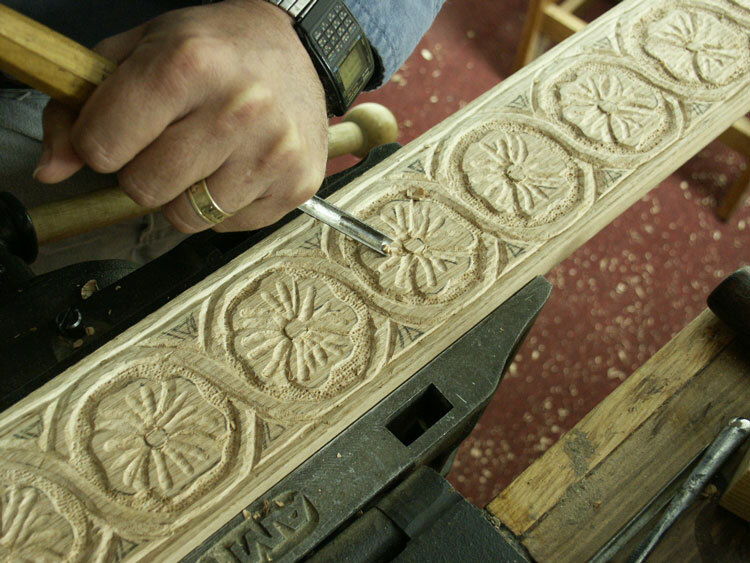 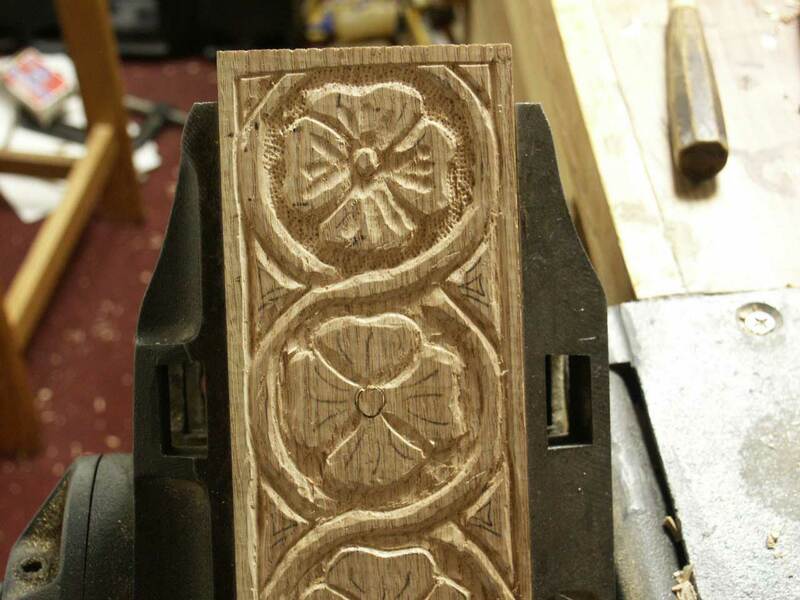 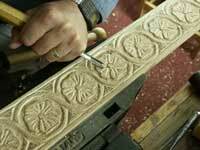 Watch as Stanley creates a carving from a simple drawing on the surface of the wood. 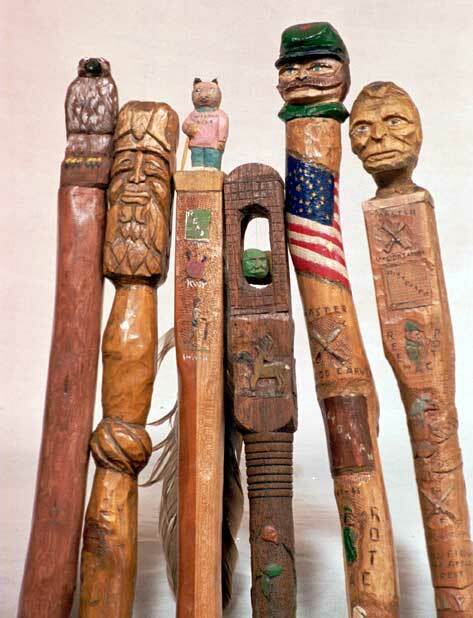 Whittling - A common past time sitting on the porch or around the campfire, whittling produced some of America's great folk art. 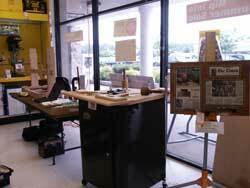 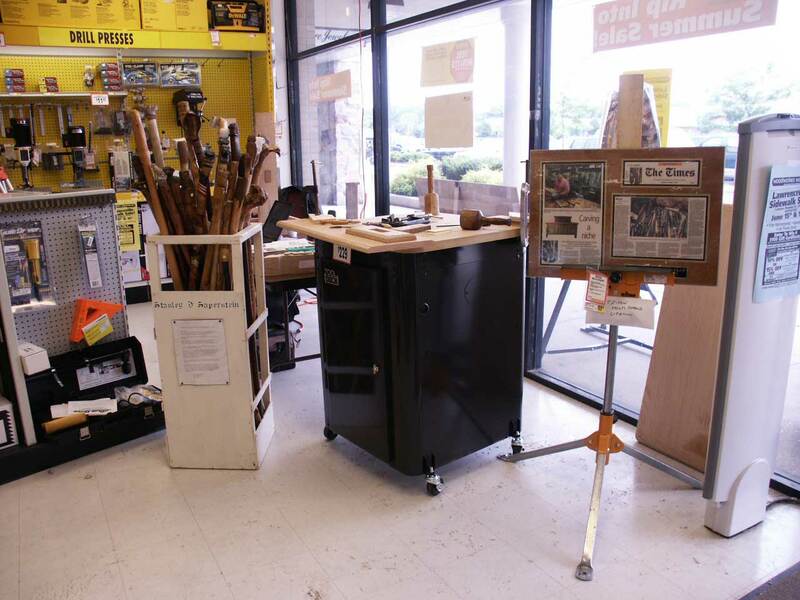 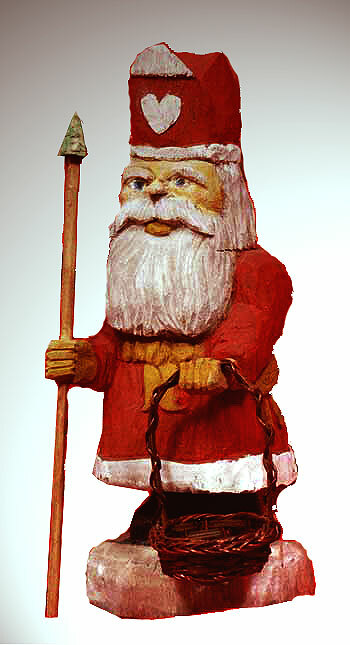 Create wood spirits, gnomes, Santas, and creatures from scraps of wood while being entertained by stories of the past. 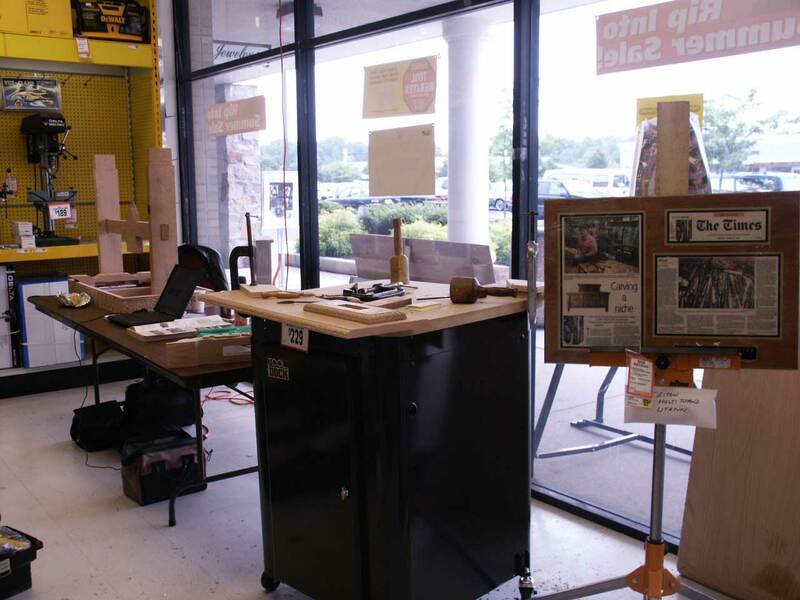 Learn the basics of pocket knives, choosing a soft carving wood, patterns, and designs and freedom of creative expression that can travel with you anywhere. 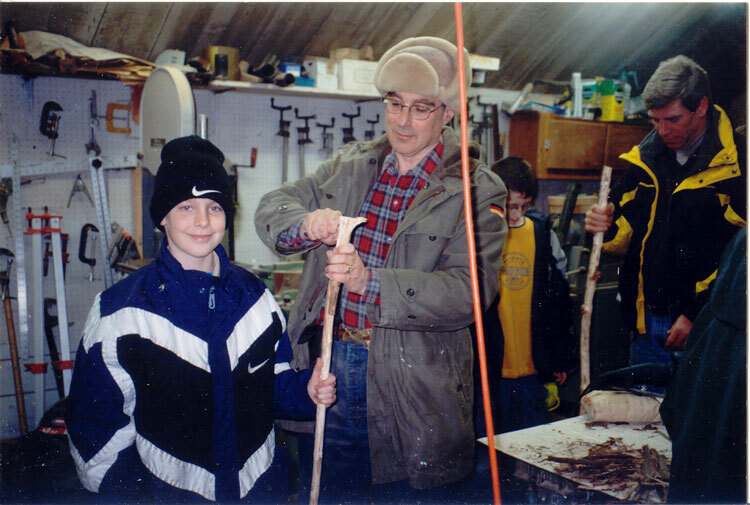 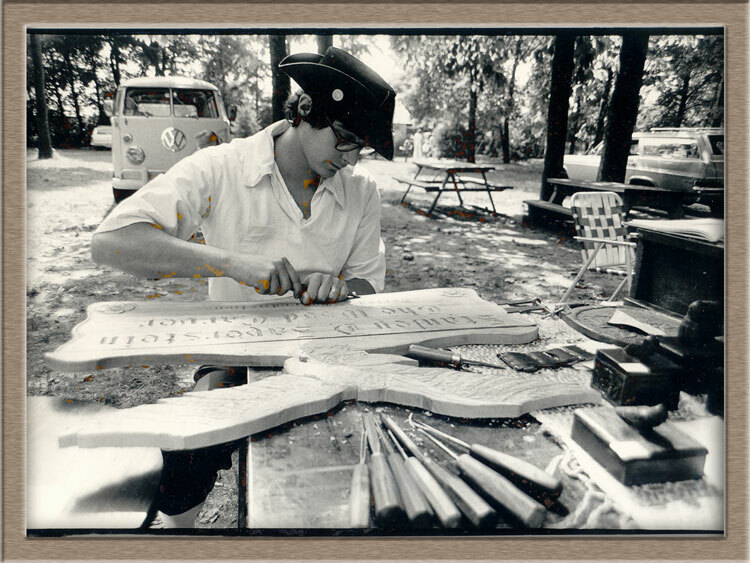 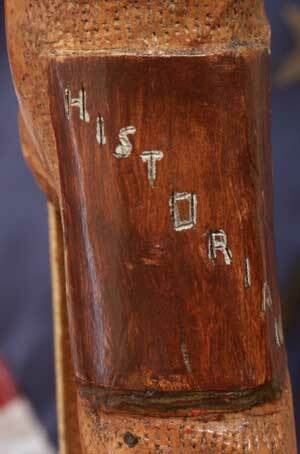 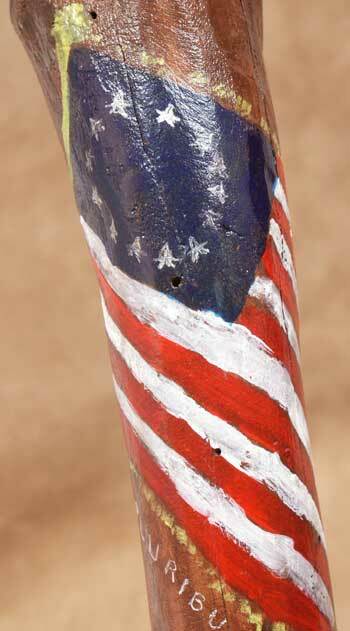 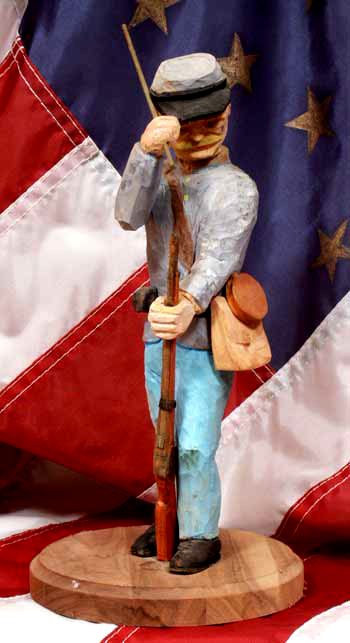 Walking Stick Carving - Discover the history of a folk art of every generation, walking sticks were hand carved by colonists, soldiers, and civilians alike and were a fashion statement in themselves. 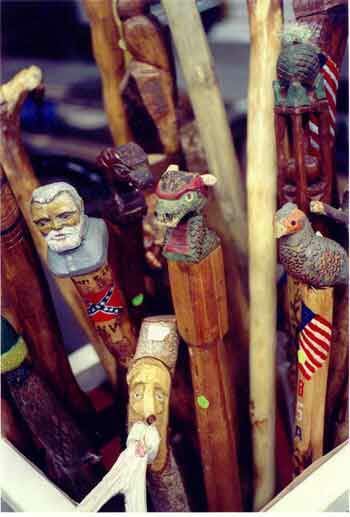 A gentleman was rarely seen without his cane in town, and a staff gave protection from snakes on the trail. 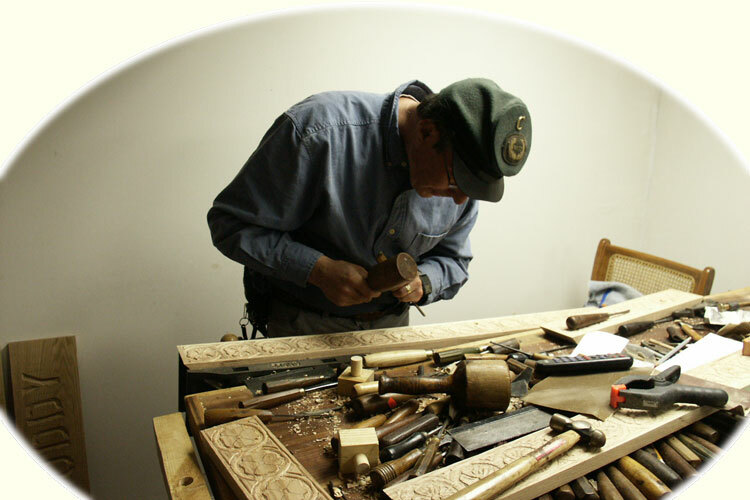 See some of Stanley's personal collection, and participate in finding and carving your own stick. 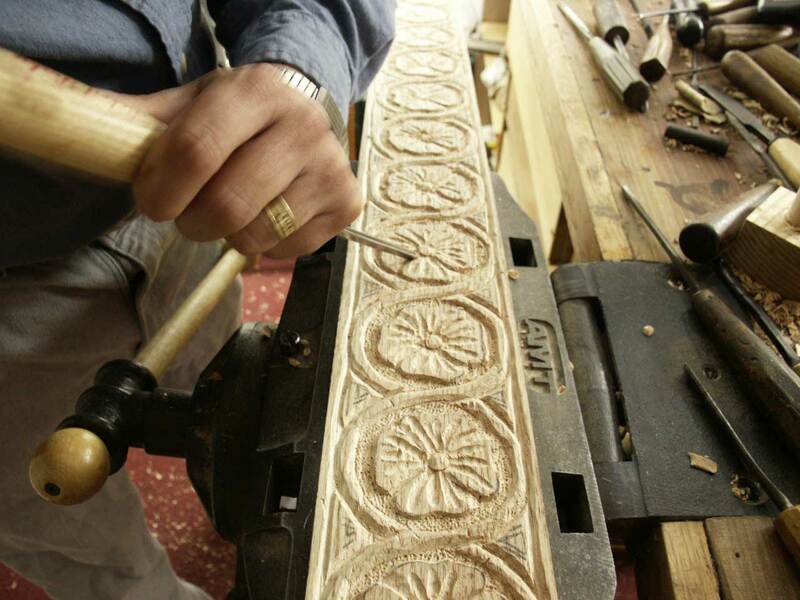 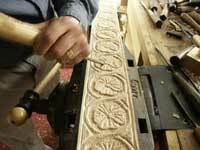 Create a brag staff heirloom by carving your legacy into a unique personal staff. 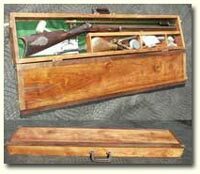 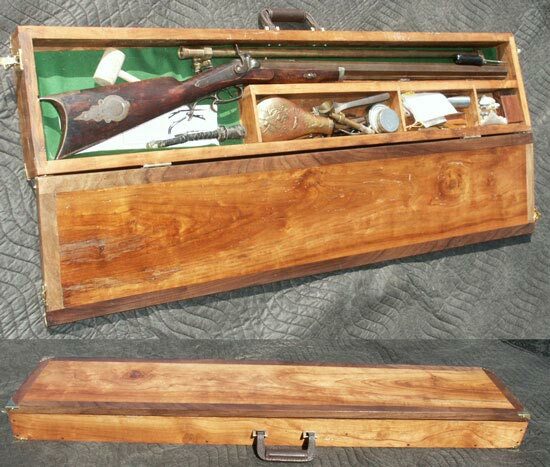 See the how flint locks and percussion rifles and pistols look and feel, and watch a dry fire demonstration. 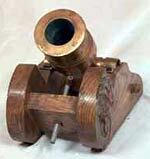 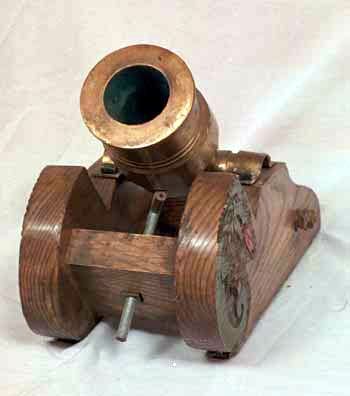 A full sized 1790 howitzer and working trench mortar finally the demonstration with a big bang and lots of smoke. 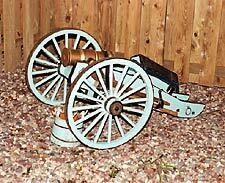 Please note that site permits are required for operation of firearms and artillery pieces and permission from school administration required for demonstrations on school grounds. 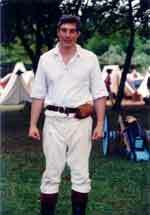 "Southern Campaigns of the American Revolution Vol 3 No. 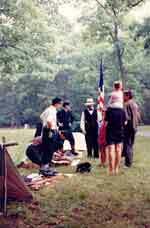 12.3"
Southern Campaigns of the American Revolution on-line magazine is dedicated to the study of the War for American Independence in the Southern Department from 1760 to 1789 and in its greater context. 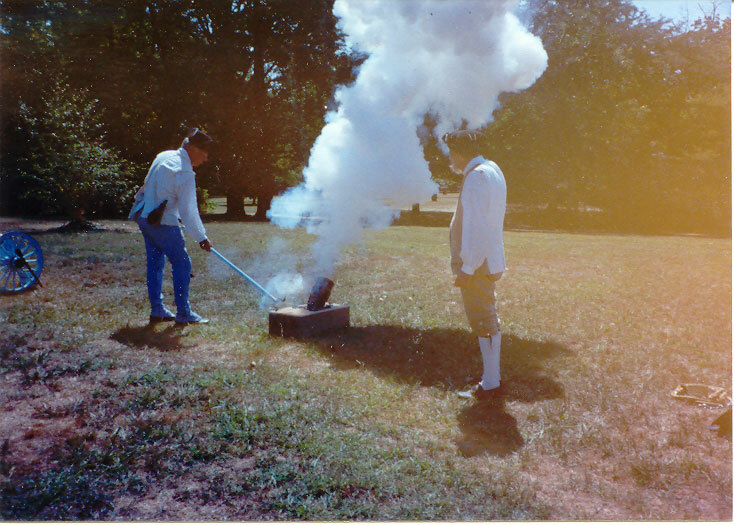 We facilitate the exchange of information on Southern Campaigns' Revolutionary War sites, their discovery, preservation, historic signage, interpretation; the material culture, artifacts, and archaeology; military tactics, units, logistics, and strategy; as well as the personalities and political leadership of all sides in this electronic magazine. 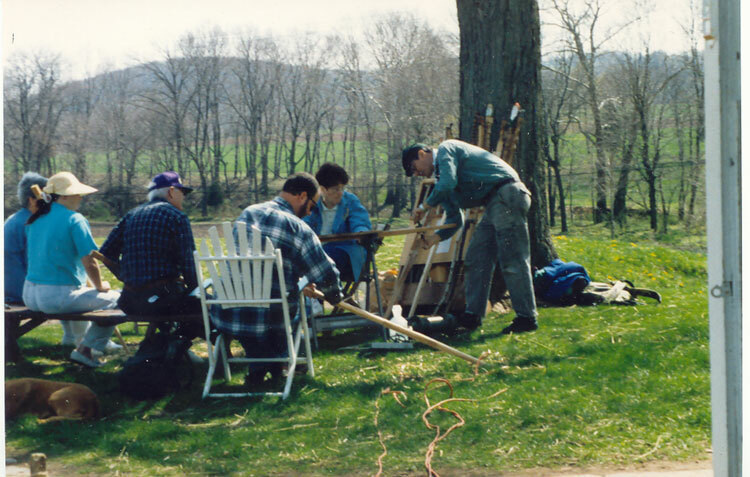 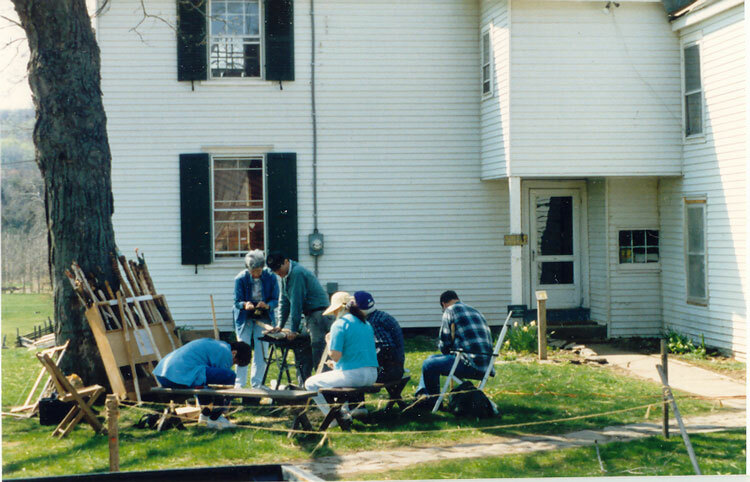 We highlight professionals and amateurs actively engaged in Revolutionary War era research, preservation and interpretation and encourage an active exchange of information.